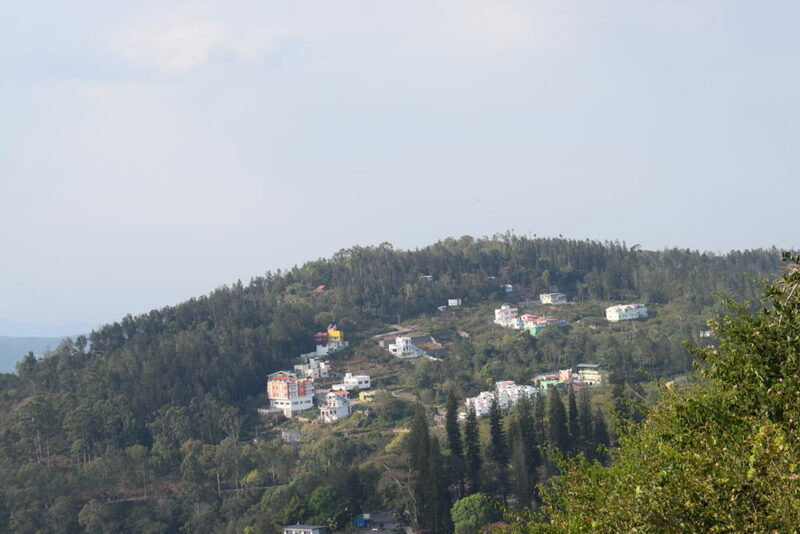 Located on the Shevaroy Hills in the South Indian state of Tamil Nadu, Yercaud has been rightly called as ‘A Poor Man’s Ooty’. 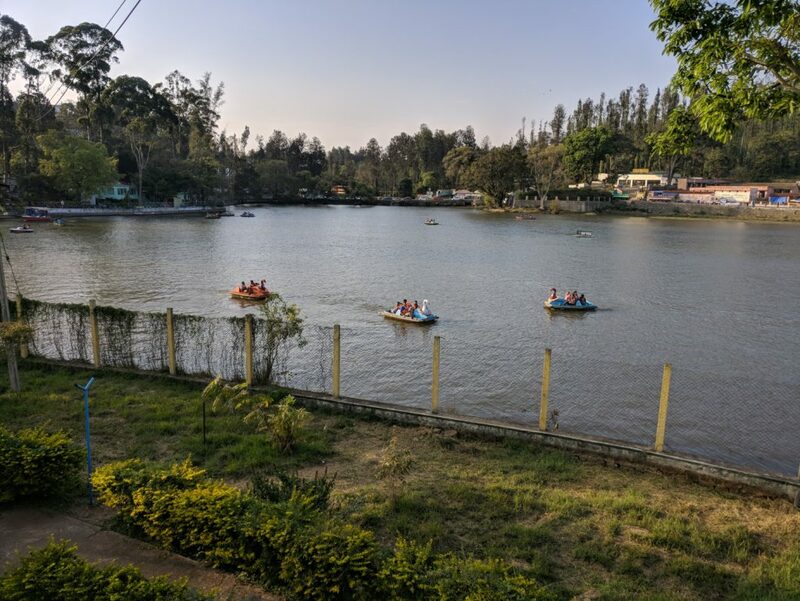 With ‘Big Lake’ in the centre of the city and viewpoints offering colossal panoramas, Yercaud has enough to make you forget the urban life for some time. Though it is not one’s best bet, yet the eerie silence and the presence of towering trees overlooking the buildings can leave you in awe of this place. This weekend was filled with thrill and excitement as we made an impromptu plan of exploring Yercaud. With an ad-lib itinerary, we booked Ola Outstation (Our travel partner for all such trips) and began our journey at 6:00 in the morning. 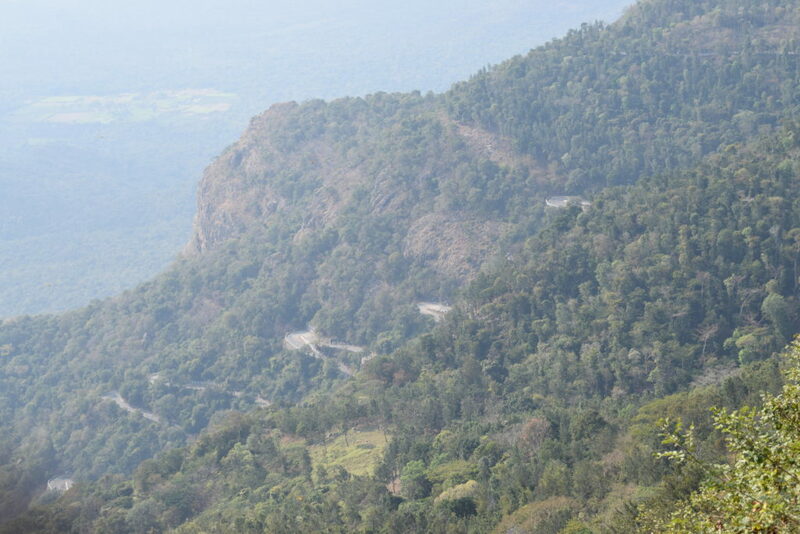 The road to Yercaud has a mix of both- good patch and a rocky patch. Till Kadamyapatti, the NH 44 made our journey as smooth as silk but a diversion to the left from this junction offered us a road that was at sixes and sevens. Karadiyoor View Point: 10 km before the main city of Yercaud, Karadiyoor viewpoint greets the travellers/ tourists with an expansive view of Salem city. But you might not be lucky enough to imbibe the details owing to the haze/ mist/ clouds. There is no entry fee. The travellers must make their way through the forest which is pure delight. There is a snack shop that offers bread omelette, bhajji, tea/ coffee, lime soda at nominal rates. If you take the diversion from Kadamyapatti, Karadiyoor is on the way to Yercaud. Hence, it is worth a try. 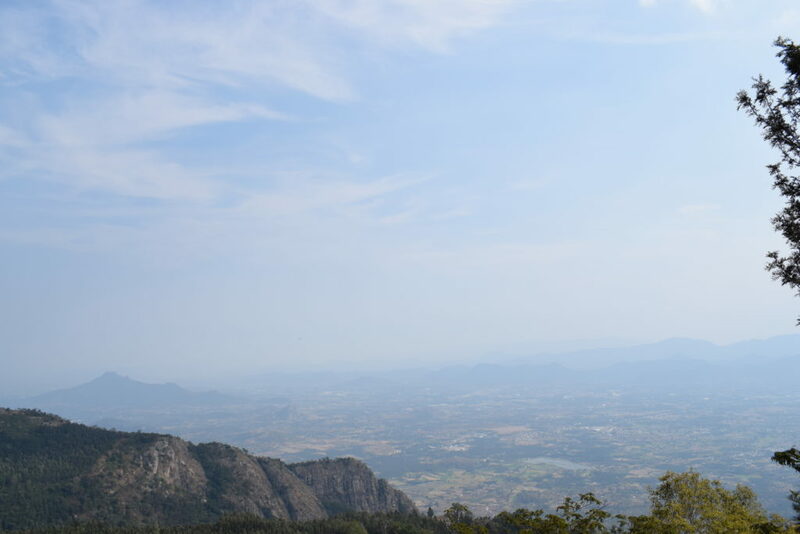 Pagoda View Point: In the east of the Yercaud Hills is a secluded yet enormous Pagoda viewpoint. 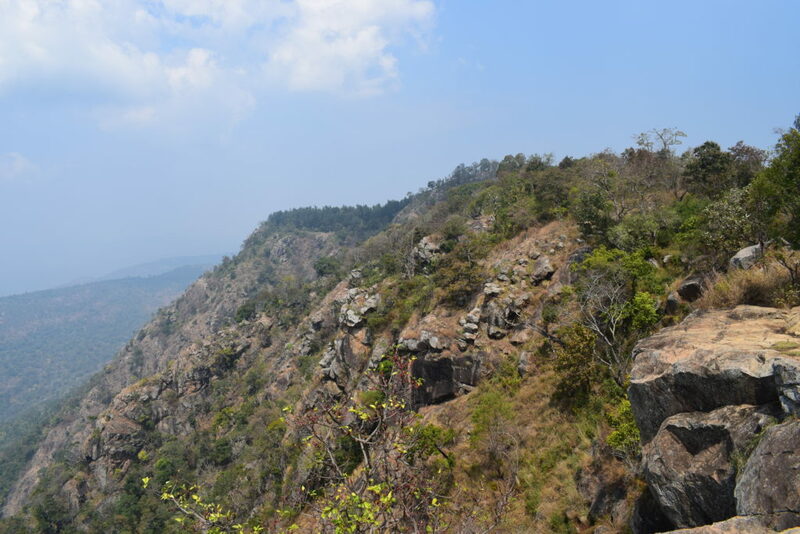 Located 4.5 km away from the Yercaud bus stand, this viewpoint is away from the hustle and bustle of the city. It offers a bird-eye view of Salem district and Kakambadi Village. One can see the silhouette of several other mountains. There is no entry fee. Several stalls offer activities like balloon shooting for children as well as adults. It is advisable to visit this place either early in the morning or during the golden hour when the haze/ mist settles and there is clarity. Ladies Seat: Close to Pagoda Point and 2 km away from the Yercaud bus stand is the Ladies Seat that offers a fabulous sight. A cluster of rocks naturally arranged in form of a seat treats your eyes. Though the view is not something extraordinary, yet the reason behind this name might interest you. Natives believed that a White Lady spent hours admiring the panoramic view and thus, the name- Ladies Seat was given. A watchtower nearby has a telescope and travellers can even see Mettur Dam and Salem town through it. There is no entry fee. Gents Seat and Children’s Seat: Towards the right of Ladies Seat is the Gents Seat. The entry fee is 30 INR/person. The travellers have to make their way through an inclined clearing that has a paved path. The view from the top is average. The only plus point here is that the hairpin bends are clear and more photogenic from this point. Having walked tirelessly for more than 4 hours, we decided to rest on our oars for some time. And this made us skip Children’s Seat and the Botanical Garden. Big Lake- Deer Park and the Boathouse: The Last stop in our itinerary was at the Deer Park and the Big Lake. The Big Lake is in ‘C’ shape and we found the water cleaner than in Ooty. Boating was a norm like any other hill station. But since it was already 5:30 PM, we didn’t have much time to complete the boat ride. We visited the Deer Park (Entry Fee: 10 INR/person, still camera: 100 INR/ camera, Mobile camera: 10/ camera). Well-built and well-kept, Deer Park has greenery all around. Towards the rear end of the park, one can spot animals like Deer, Guinea pigs, Swans, Peacocks and pigeons. On the outskirts of the lake, there are several stalls that sell pakodas, American corn, Sugar candy and boiled peanuts. Caution: Do not buy pakodas; we saw a vendor cutting cauliflower that had been invaded by fungi. As the fungi-attacked Cauliflower, with a layer of flour, went inside the cooking vessel, we smelt the rat and avoided stopping by any stall. We dropped anchor at GVS Residency (near Monford School) and called it a day. The hotel faces the Ornamental lake and has decent ambience. The rooms are clean and hygienic. The customer service is splendid and the in-house restaurant (called Food Plaza) offers mediocre food. We had Chicken do Pyaza and Fish Tikka- both not up to the mark. Our breakfast was complimentary. The next day we decided to give the ‘Loop Road’ a try. But to keep the wolf from the door, we finished our breakfast before 09:30 AM. The Food Plaza offered a buffet that had Upma, bread, Puri-sabji, Pongal khichdi, mashed potatoes, boiled vegetables, scrambles eggs and tea/coffee. The meal was sumptuous and delicious. We started for the loop road at 11:00 AM. 32 km Loop Road: Call it our luck or our perception, we felt we made ducks and drakes of our time when we traversed through that road. With no alluring sights, this was more like a traveller’s trap. We opted for this based on the reviews it had received on TripAdvisor. But the entire stretch was gall and wormwood to us. Right after completing the loop, we started for Bangalore but this time we took the route that passes through Salem. NH 44 came to our rescue and we reached Bangalore in three and a half hours. Overall, the trip was a must-have for us because the idea was to quell the stress and the boredom of mundane robotic life. 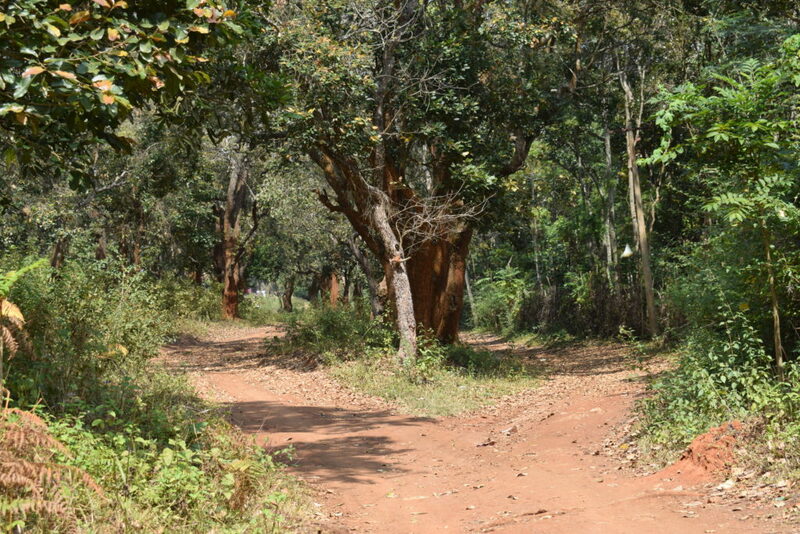 To some extent, we were successful in running away from the bustling city of Bangalore. Yercaud is not a commercialized city. Therefore, the serene and peaceful surrounding can uplift the spirits and help one reset the mind before the Monday blues take their toll. One Liner for the Trip: Yercaud is any port in a storm! Till the next trip, Happy Traveling! Watch the teaser of our trip here. 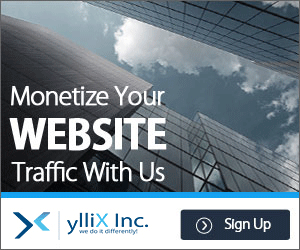 ← How to Write a Good Book Review?